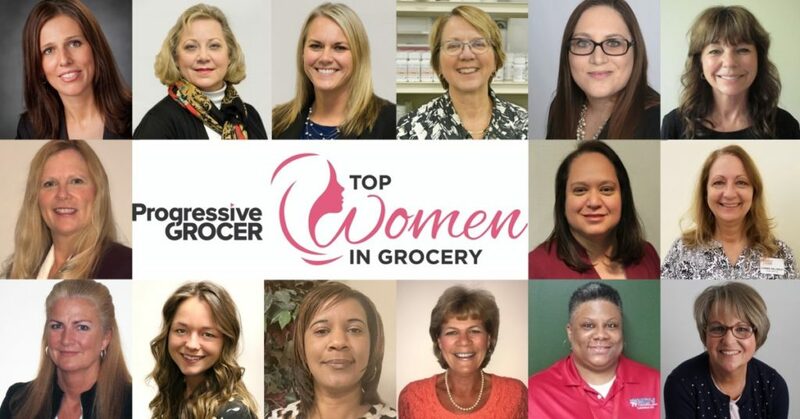 GRAND RAPIDS, Mich. – Recognizing and celebrating the key role women play across all sectors of the grocery industry, Progressive Grocer recently honored 15 SpartanNash associates as part of the publication’s nationwide list of Top Women in Grocery. Since 2012, 63 SpartanNash associates have been recognized by Progressive Grocer as TWIG winners. In total, 362 women are in the Top Women in Grocery’s class of 2018, including 83 senior-level executives, 199 rising stars and 80 store managers – all of whom play an integral role in the retail food industry. “Our 15 winners represent the largest class of SpartanNash honorees we’ve ever had, and it is a testament to the unique talents and backgrounds of our female associates and the ways they make SpartanNash a better company,” President and CEO Dave Staples said. “Every day, these women – and countless others throughout the company – go above and beyond to take food places. All winners will be honored at a networking event and awards celebration that will take place Thursday, Nov. 8 at the Palmer House Hilton in Chicago. The full list of 2018 Top Women in Grocery is included in the June edition of Progressive Grocer.